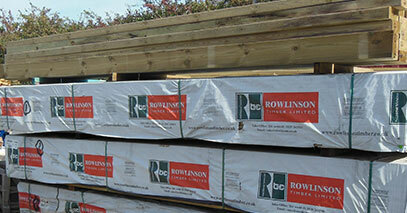 Roof Batten BS5534, C16/C24 treated and untreated timber in a large range of sizes and lengths, all graded. Specials needed? We can source pretty much anything. 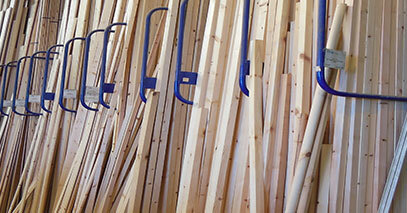 Planed timber also in stock in various sizes, door linings and TGV also available. 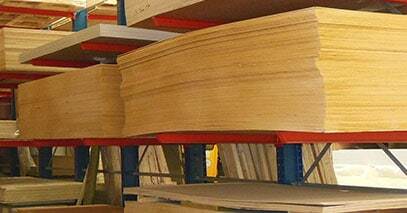 MDF skirting and architrave in different sizes. MDF 6mm, 9mm, 12mm, 15mm, 18mm, 25mm.